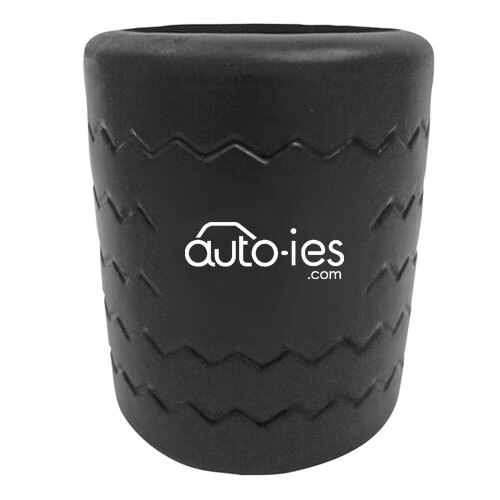 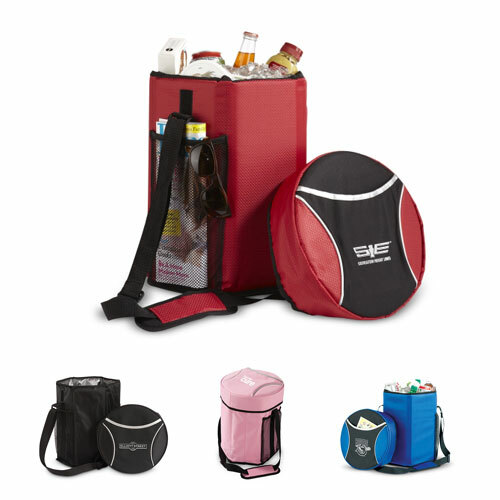 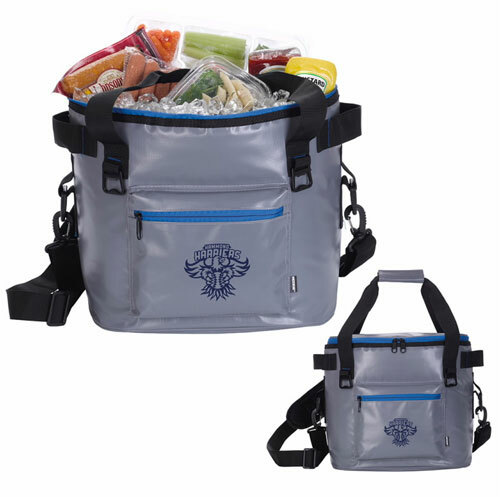 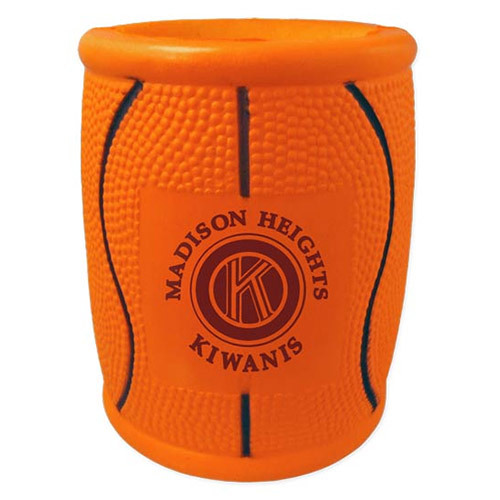 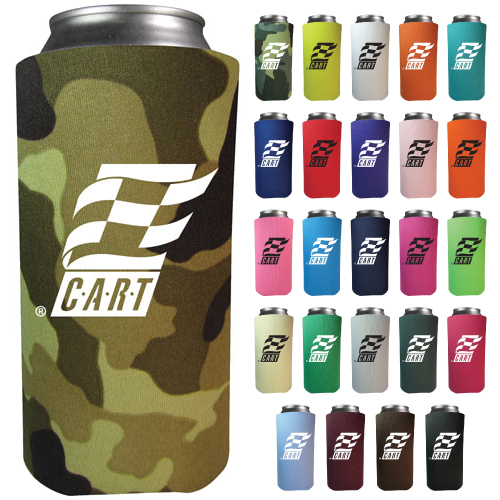 Logo Sport Bottle & Sport Can Coolers for the sport of the game. 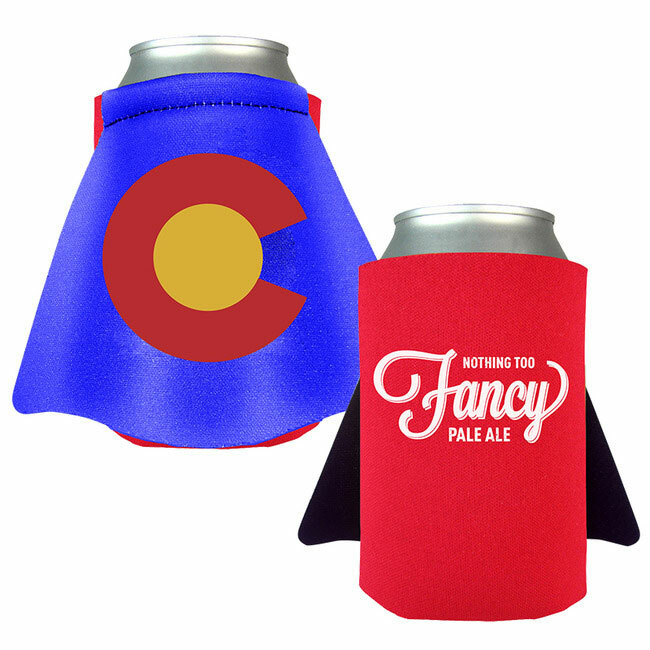 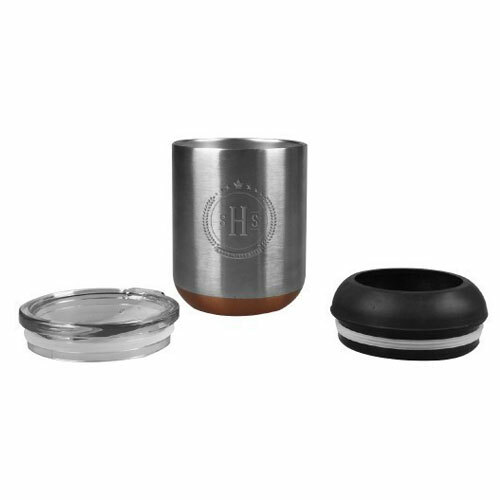 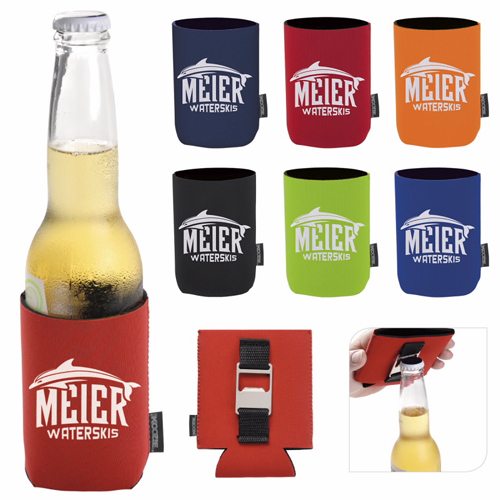 Isn't great to settle down and watch your favorite sport either on TV or the actual game is cool beverage, however after awhile that beverage will get warm unless you use a bottle cooler or can cooler to keep your drink cold. 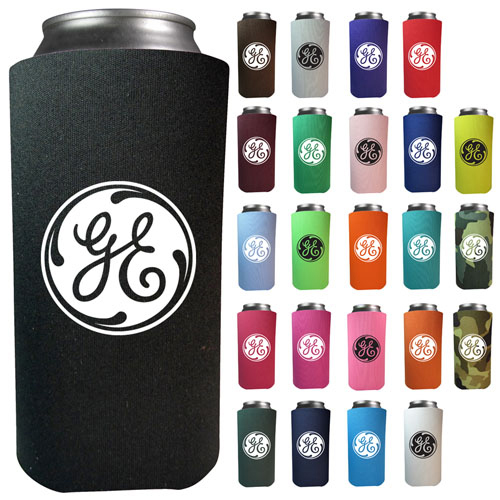 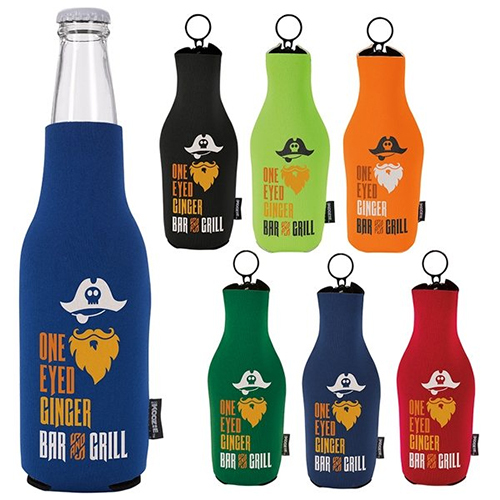 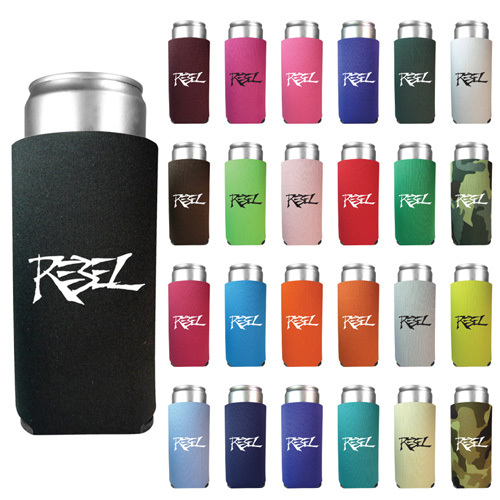 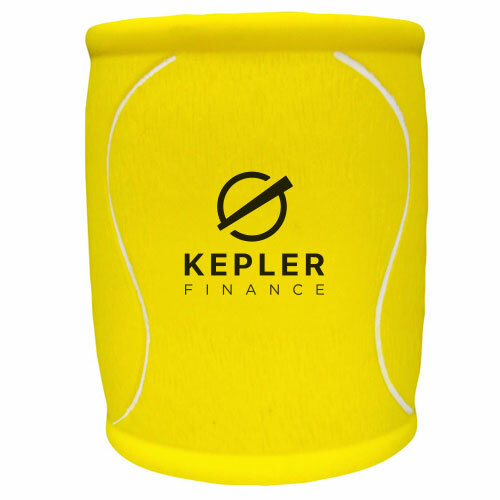 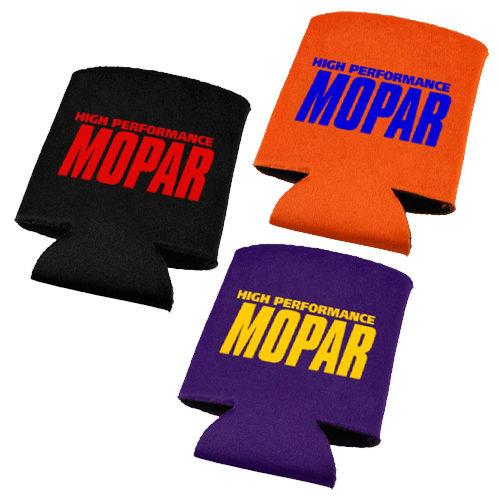 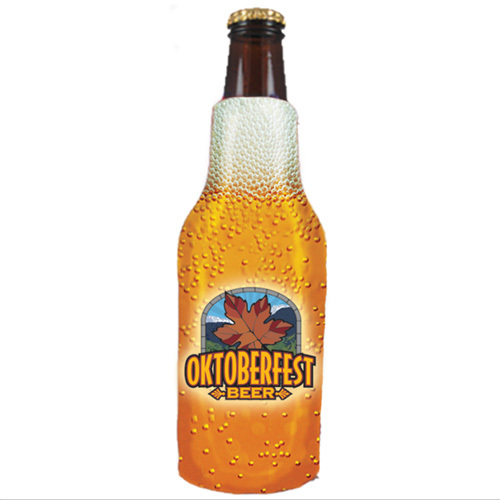 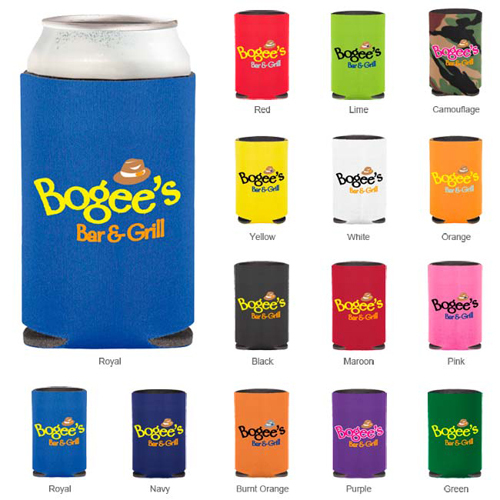 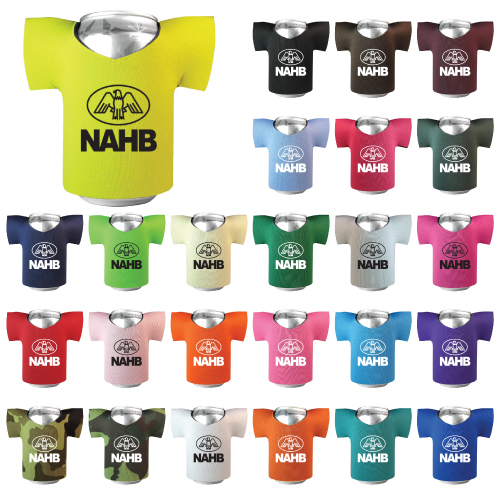 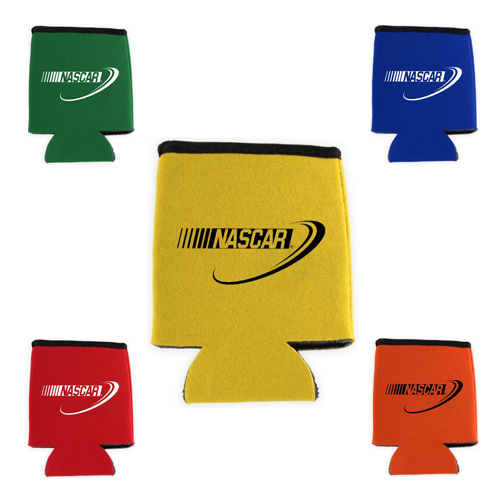 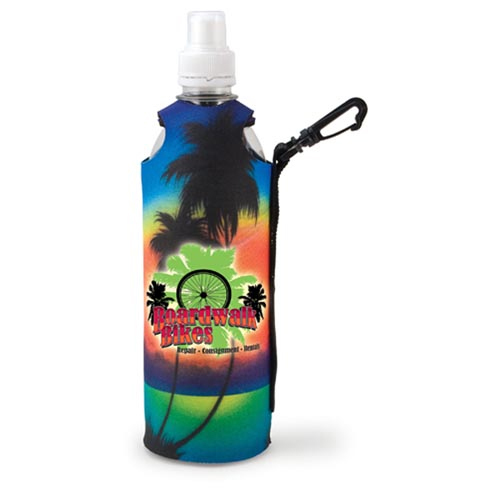 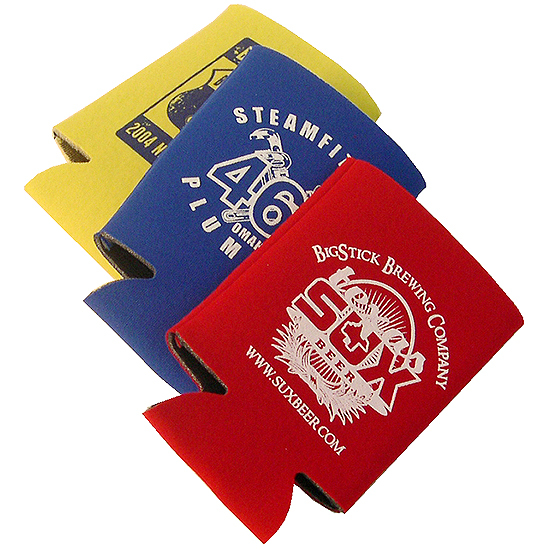 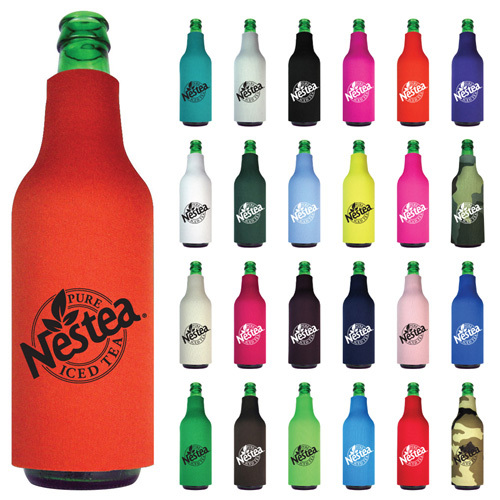 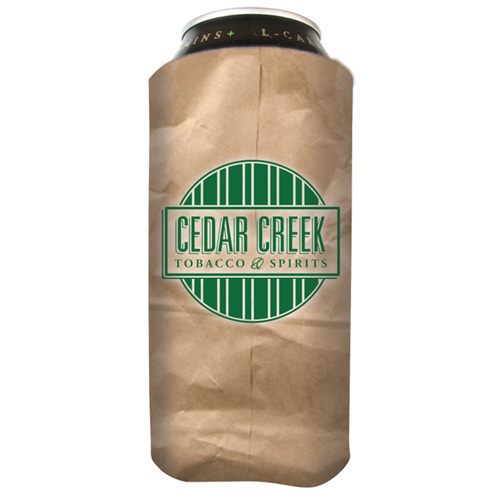 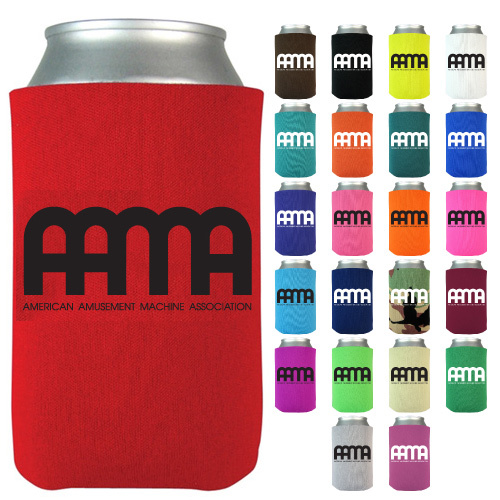 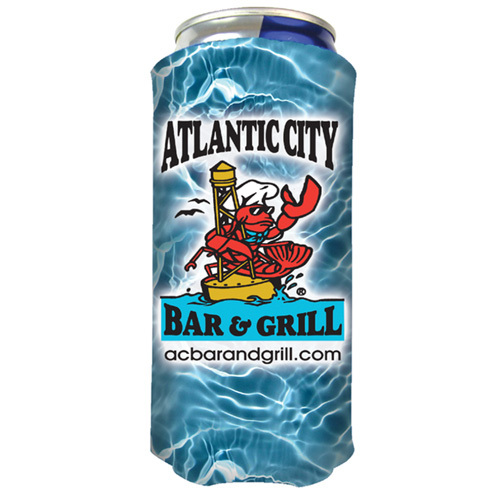 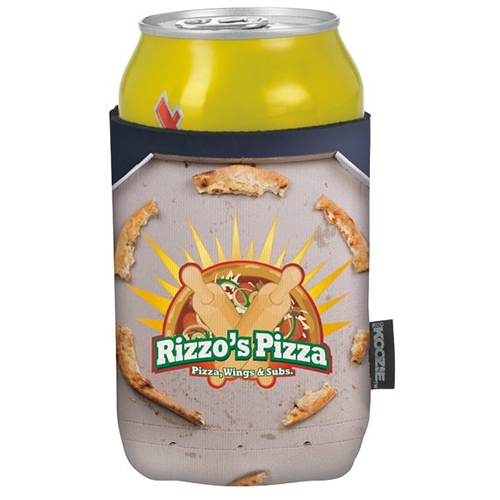 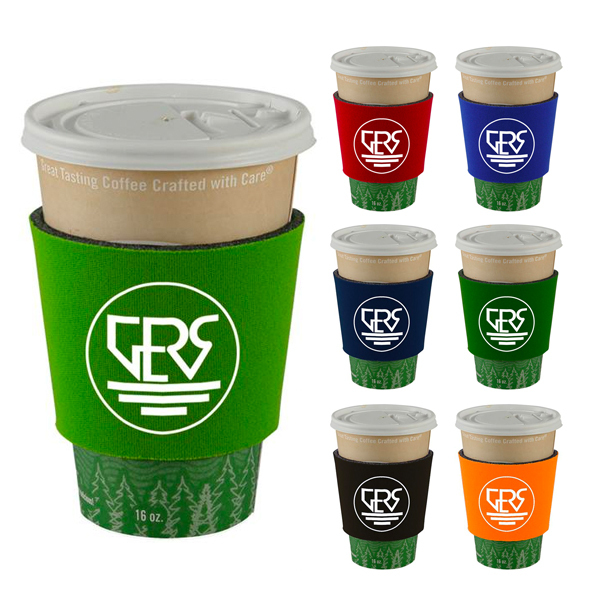 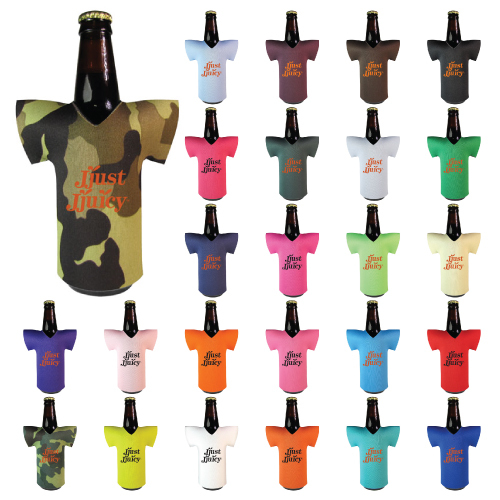 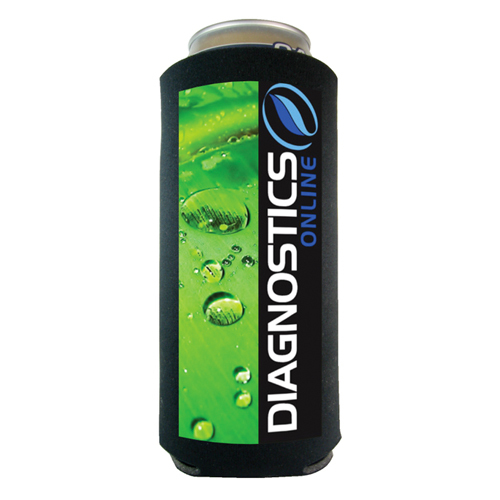 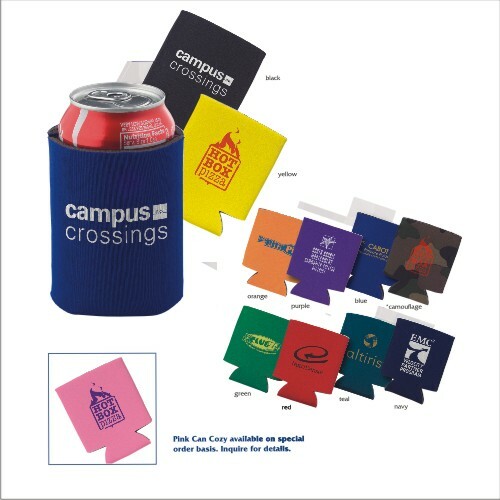 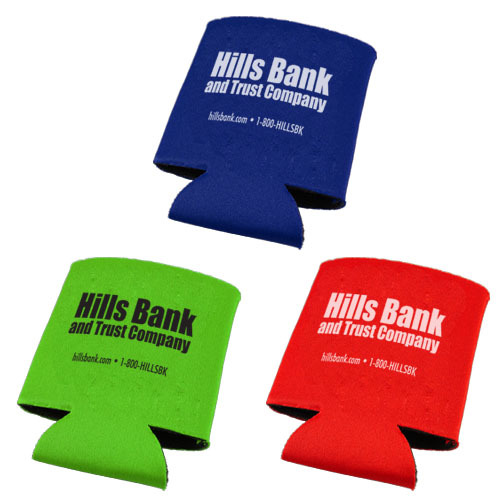 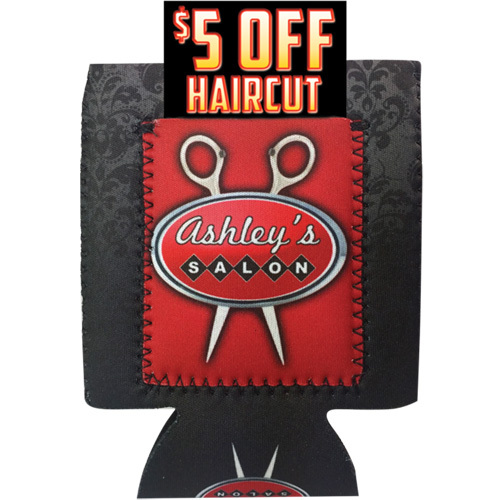 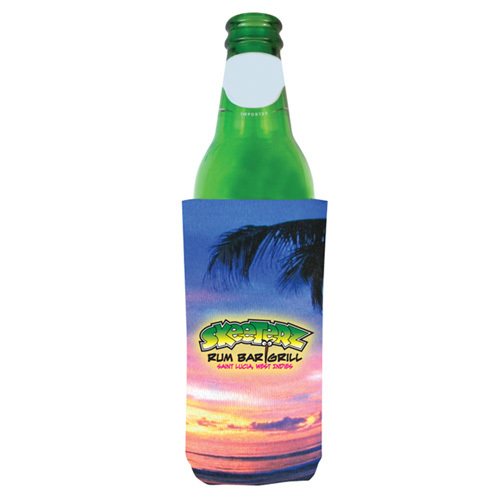 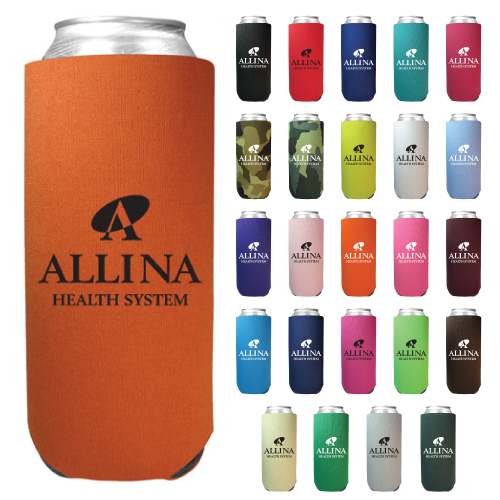 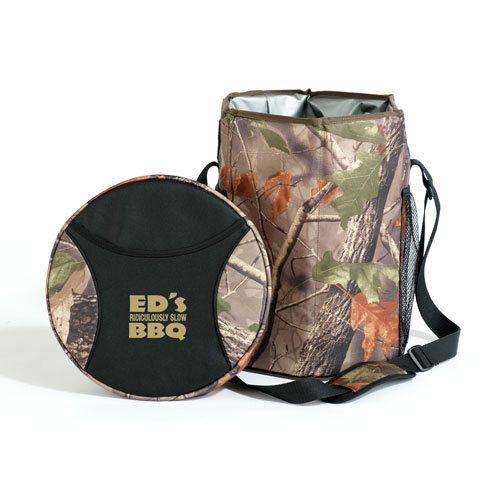 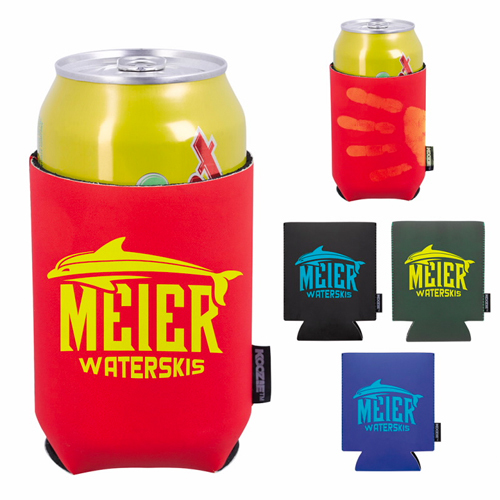 Imprinting your logo or message is a great way to advertise your brand when your customer go to grab a cold one. 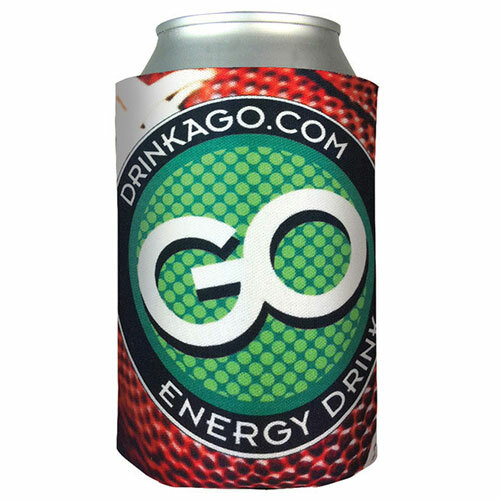 Enjoy your sport and quench your thirst. 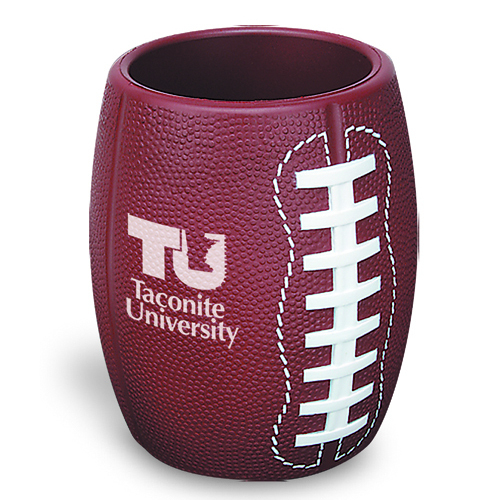 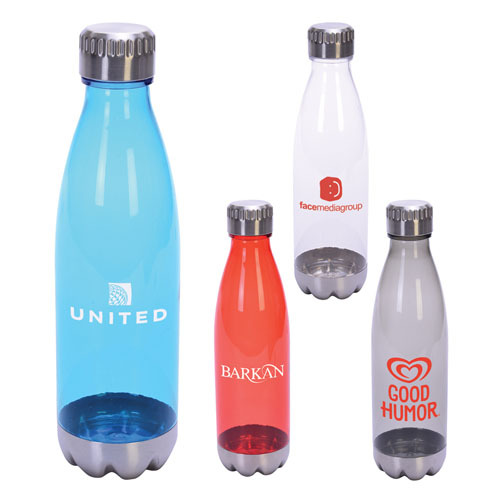 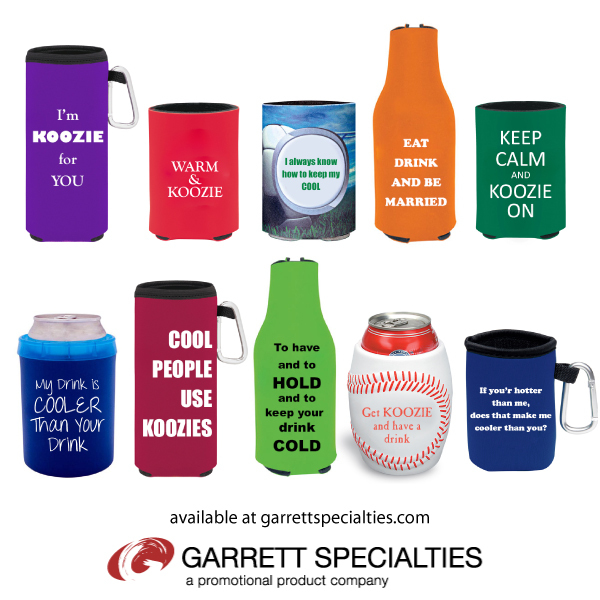 Garrett Specialties offers water bottles for sports and coolers for sports whether you are the fans, the team, or an individual player we take enjoying the game to a new level of crowd pleasing cooling off, while advertising your brand identify to seen on the move.